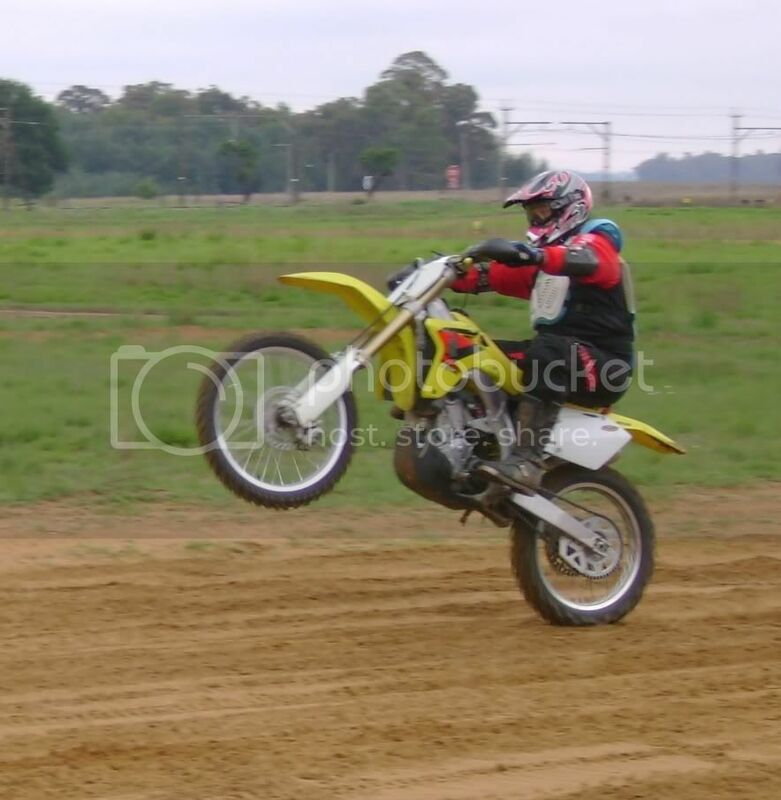 I know its cheating but here are a sequence of a lekker power slide and a small Wheelie. 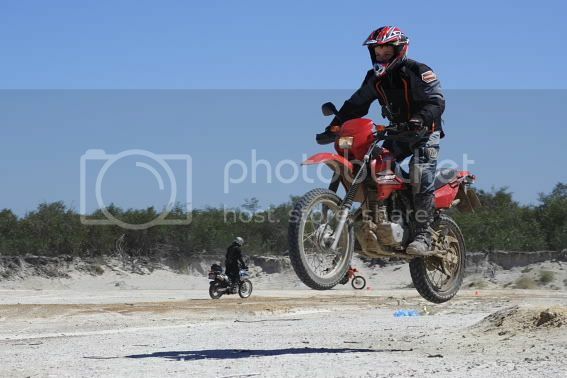 Sorrie oukes, but I don't have any bragging pic's on my two wheeler on the back wheel but if I may.....SORRIE I know this is a anti-quad forum BUT please let me brag!!!!! 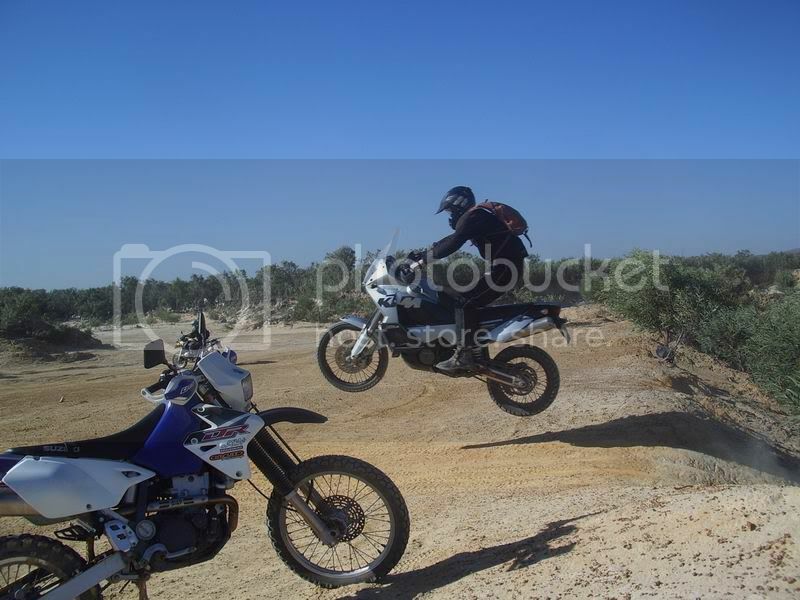 Here's my small little jump...... .
my Dakar went through a lot worse than that! ps it is a BMW!! I cant open all the pictures so i might have missed something but where are all the SUZUKIS and the BRP's (XR 650 R's). Maybe you thought it was. Eiissshh thats some SLIDE.....pray tell how it ended?? i think it ended with him on the floor and the bike 20meters away. Signatures are displayed at the bottom of each post or personal message. BBC code and smileys may be used in your signature. nuts on the tripple clamps eh?